Maija Paatero is an experienced teacher of Finnish as a second and foreign language. During her teaching career spanning over a decade, she has also been actively involved in development of course contents, pedagogy, and study materials. 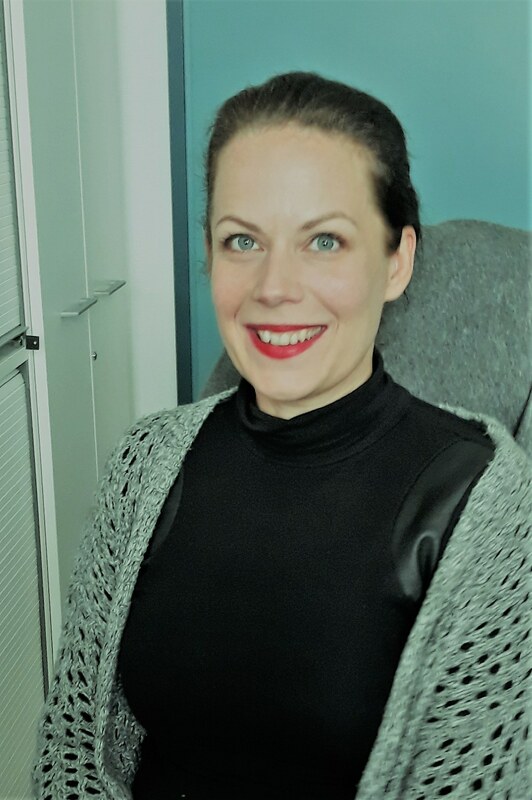 Maija Paatero’s specific interests include using new digital learning environments to enhance teaching and learning as well as promoting and encouraging independent learning. Maija Paatero participated in the ILOCALAPP project revising and testing the content and preparing and designing the vocabulary section.